Where have Nigel & Mark been? One of our favourite means of travel is in our Motorhome "Reggie". 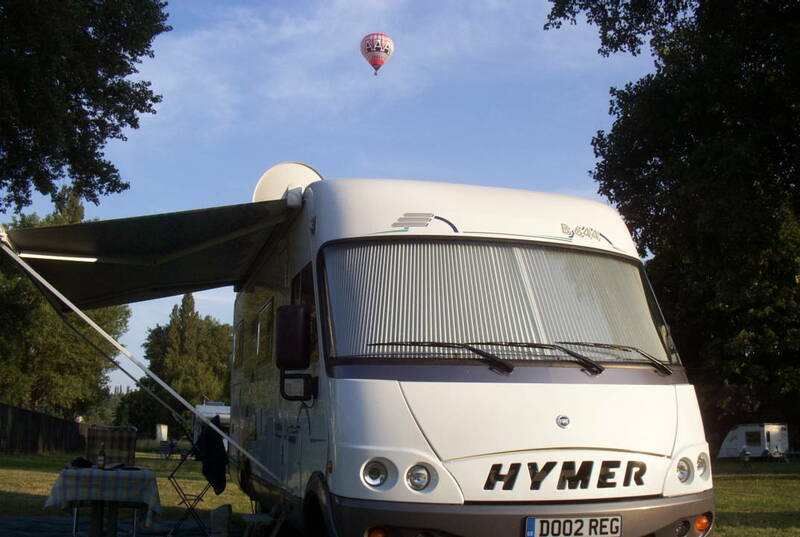 Reggie is a Hymer B644G and has taken us all over Europe - south to Spain, north to the North Cape in Norway and east as far as Ukraine - and lots of place in between!